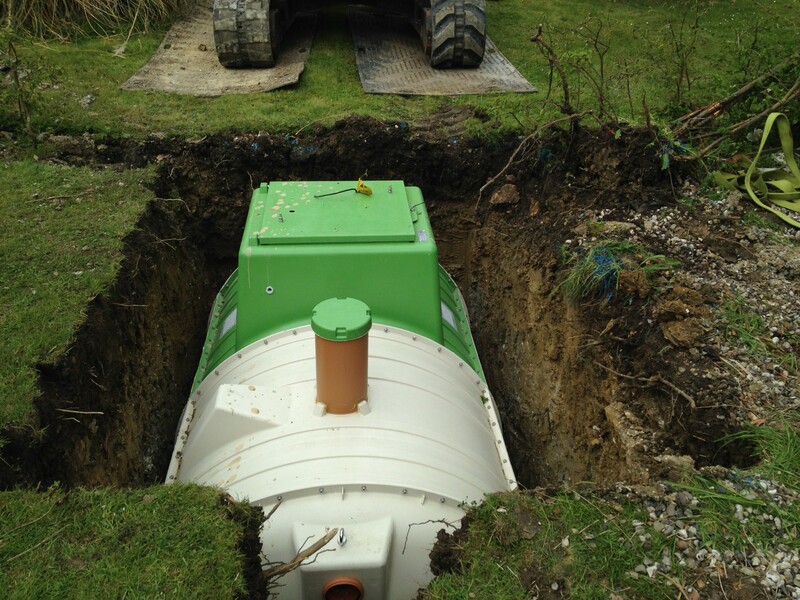 Sewage Treatment Plant installations in East Anglia can overcome the majority of problems associated with septic tank failures where ground conditions are not suitable for soakaways. 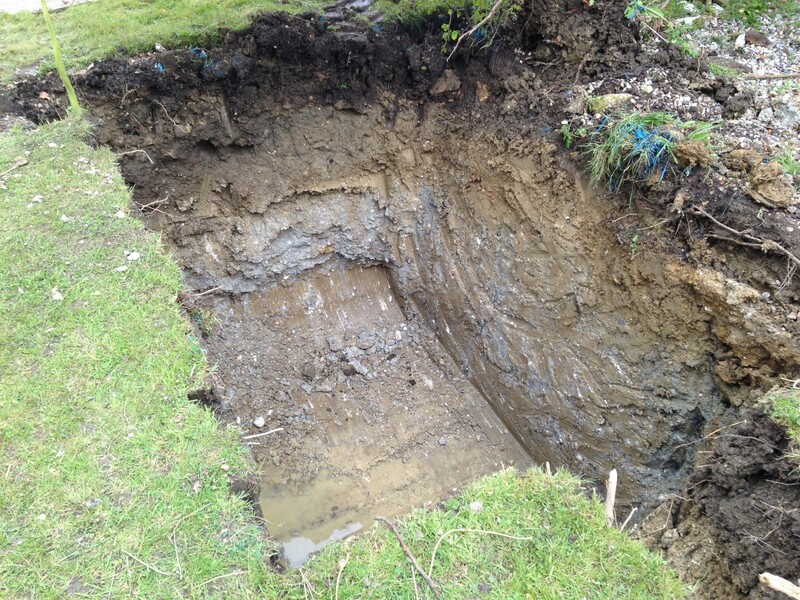 As the sub-strata in parts of East Anglia is predominantly Boulder or London Clay, both of which having poor permeability values, soakaway failures are commonplace. 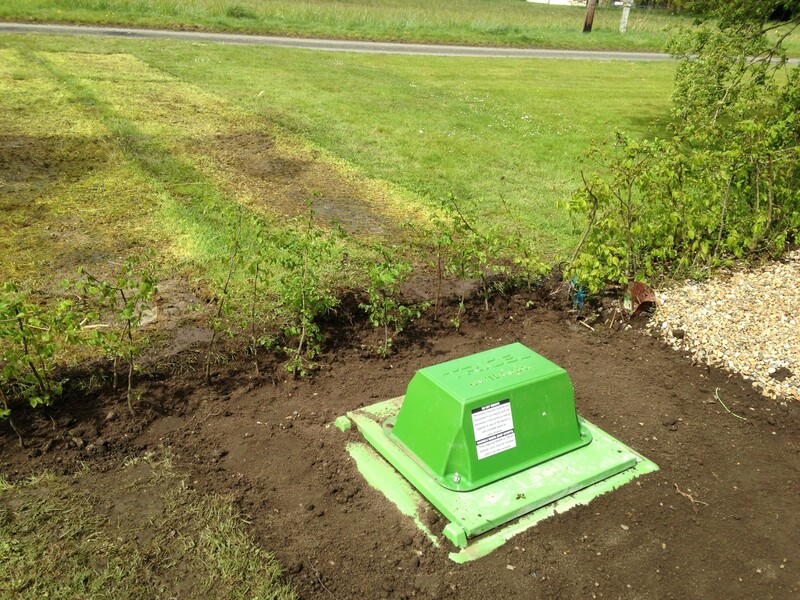 Within these areas of East Anglia a sewage treatment plant installation would allow the treated effluent to be discharged direct to a ditch or stream, removing the need for a soakaway. 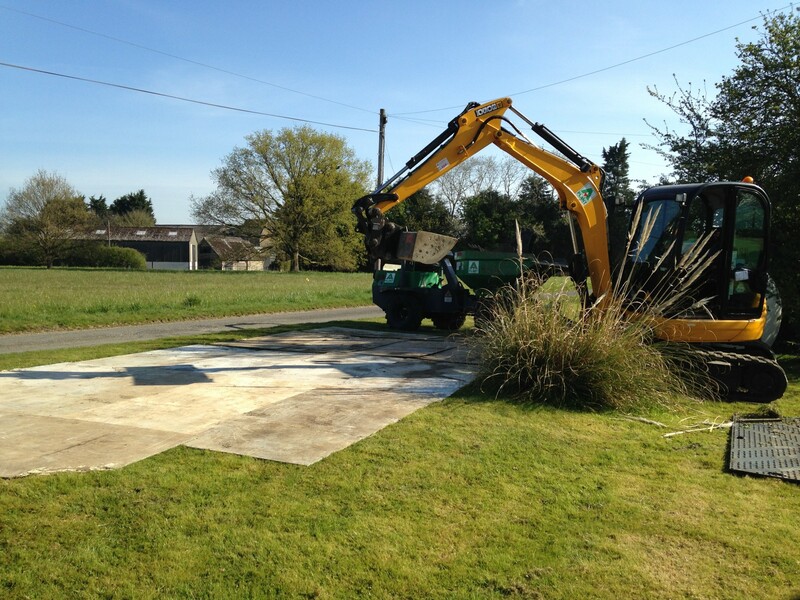 Mantair has been providing a professional service for modern sewage treatment plant installations throughout East Anglia for over 20 years, with all projects being carried out in accordance with Environment Agency Regulations and Section H2 of Building Regulations. 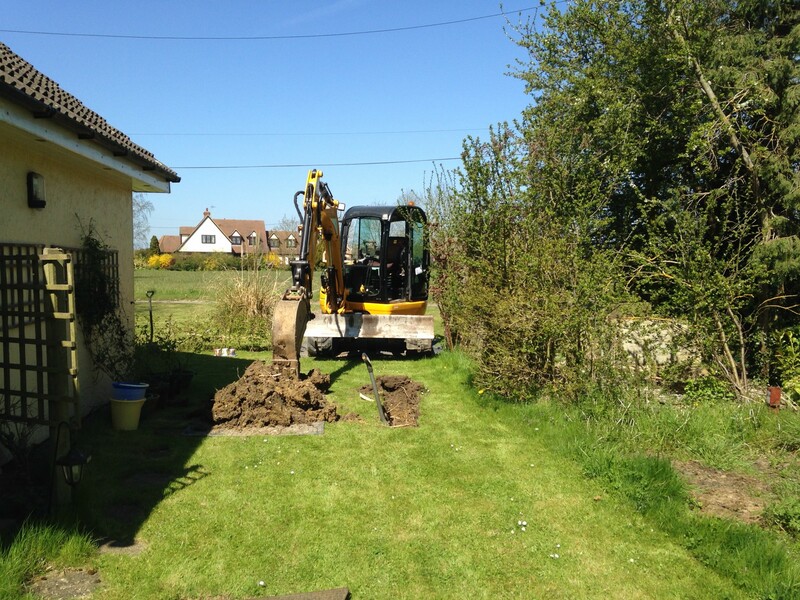 At this location in East Anglia it was necessary for a failed septic tank to be replaced with a modern sewage treatment plant installation. 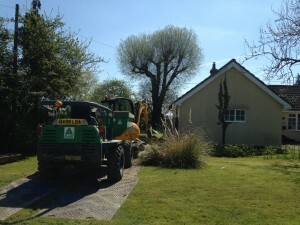 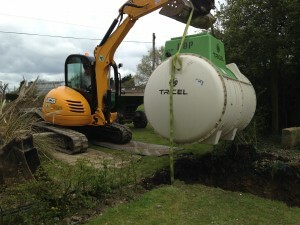 The existing septic tank served a detached property in the hamlet of Cutlers Green near the town of Dunmow in Essex. 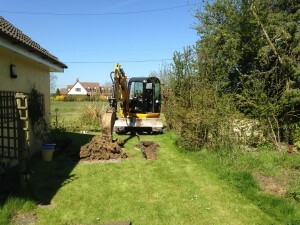 Mantair was contacted by the homeowner regarding the foul drainage from the property surcharging. 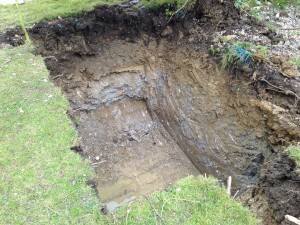 Upon inspection, it was found that the septic tank was flooding; this causing the foul drainage to surcharge. The existing septic tank was constructed from two ‘concrete ring’ chambers. 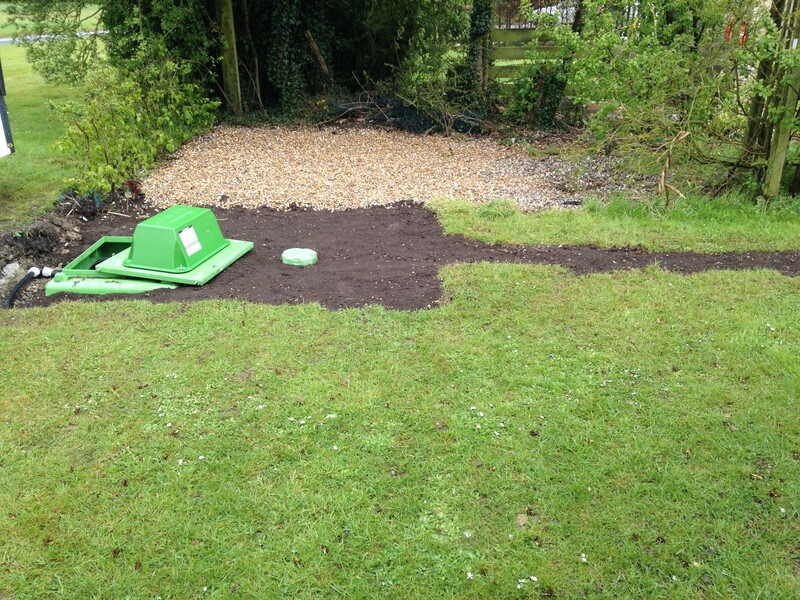 During the septic tank survey Mantair engineers identified that the tank had been damaged and was not functioning correctly, resulting in untreated effluent passing through to the receiving soakaway. The damage to the septic tank was the cause for the soakaway failure. 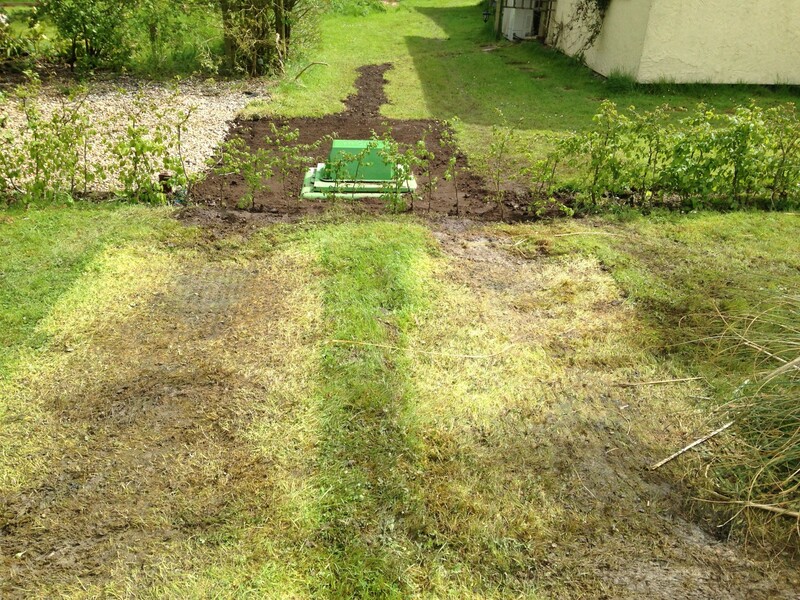 Mantair engineers have a wealth of experience in dealing with damaged drainage systems. 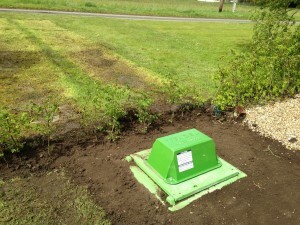 The damage to the septic tank at this location was considered to be consistent with accidental damage. Mantair were able to obtain approval for the costs for the new sewage treatment plant installation to be covered by the homeowners Insurance Policy; this saving the homeowner thousands of pounds. 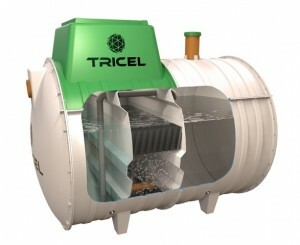 Based on the property having five bedrooms and in accordance with the British Water Flows and Loads Code of Practice -4, an eight-person Tricel Novo sewage treatment plant was installed. On completion of the ancillary works Mantair commissioned the Tricel Novo sewage treatment plant, including setting of air valves, checking all pipe work joints and viewing the discharge rate. If you require the installation of a new sewage treatment plant in East Anglia, or merely require advice over the telephone regarding a septic tank problem in East Anglia, please contact us on 01255 853890, or fill out the form below.